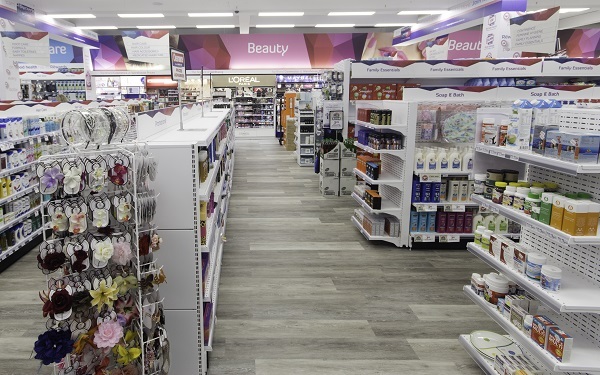 Concept design, design documentation, joinery manufacture and shopfitting. 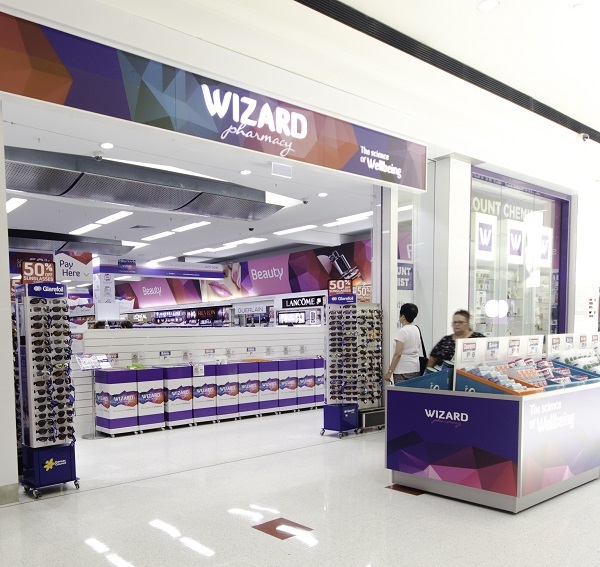 JBM Projects is Wizard Pharmacy Group’s preferred shopfitter and we work with our design partners who complete the design and documentation for Wizard Pharmacies. 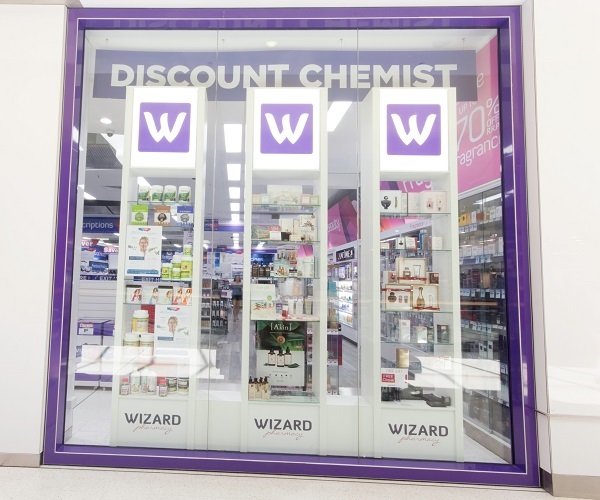 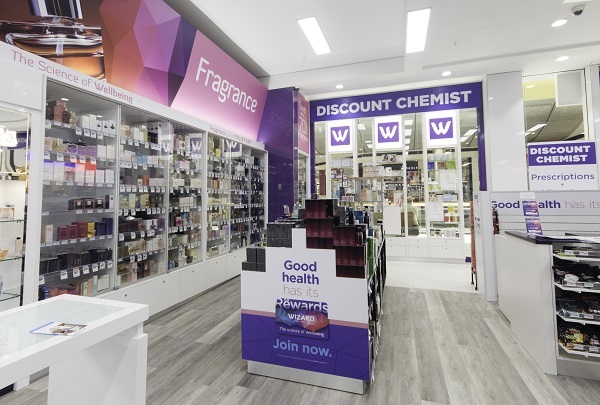 This Wizard Pharmacy in Perth was a renovation of an existing Wizard Pharmacy and included new dispensary joinery, scripts in and scripts out counters, high impact new LED lighting, dynamic signage and artwork throughout the store. 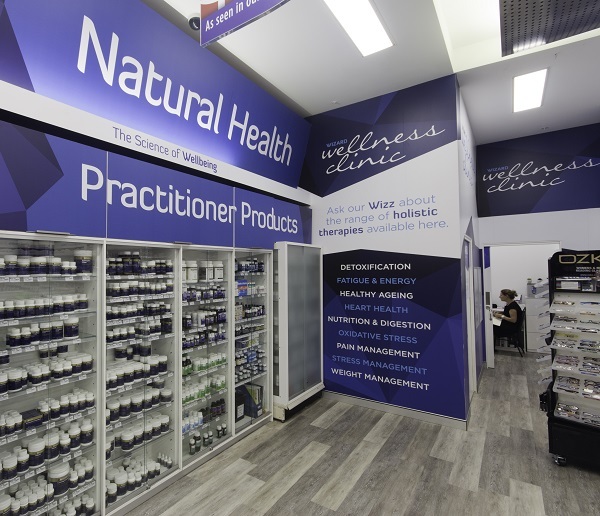 The renovation also featured two new consulting rooms to provide additional health services for customers and feature window cabinets for promotional displays.